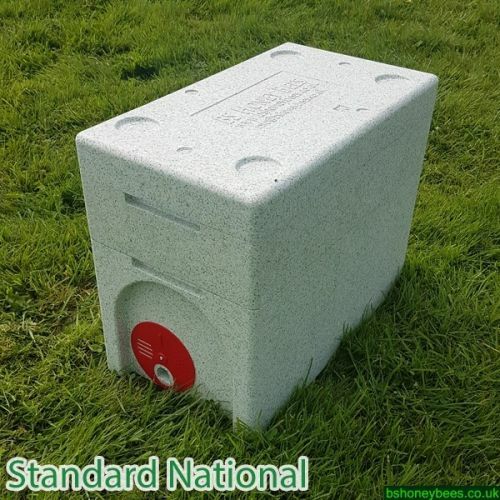 Introducing our new range of High Density Polystyrene equipment. 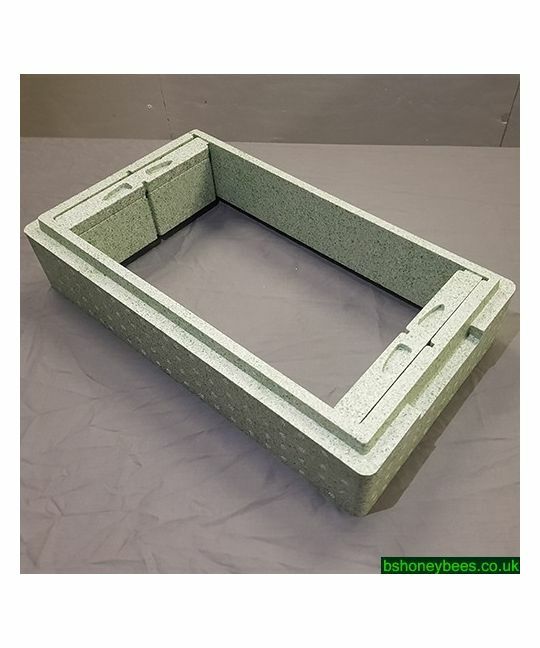 High Density Polystyrene has been used for decades throughout the world, it is lightweight, extremely durable and has excellent thermal properties for our UK climate. 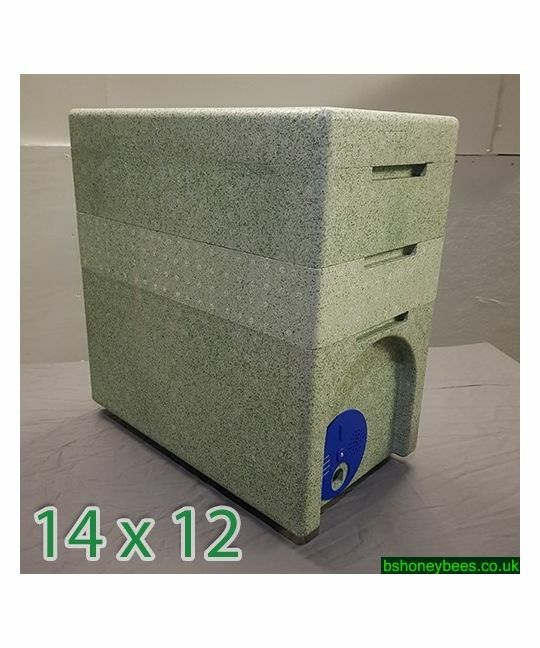 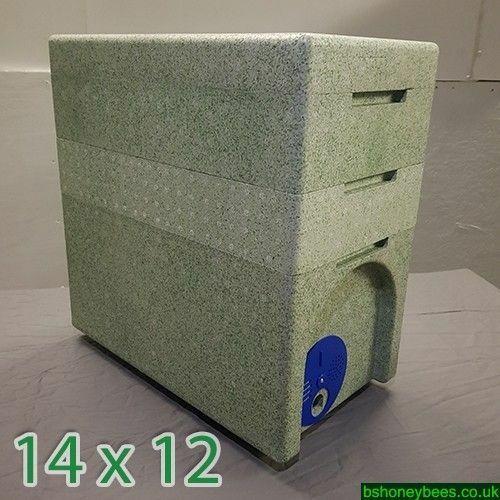 Poly boxes are ideal for overwintering colonies and have became hugely popular in the UK over the past 5 years. 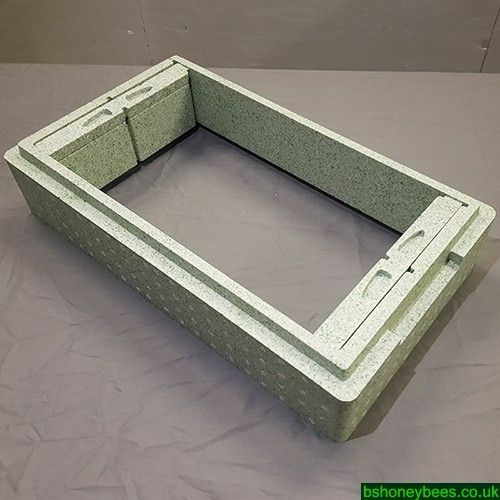 The Polystyrene used is recylcable and up to 3 times stronger than used in packaging. 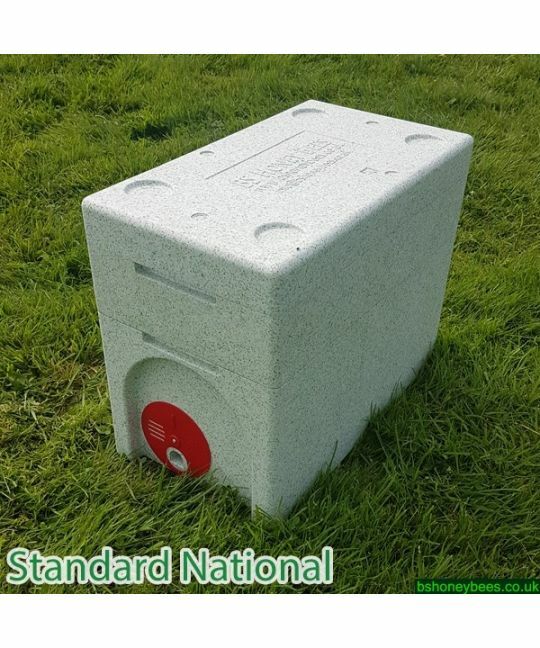 They can last up to 30 years when protected by smooth masonary paint.